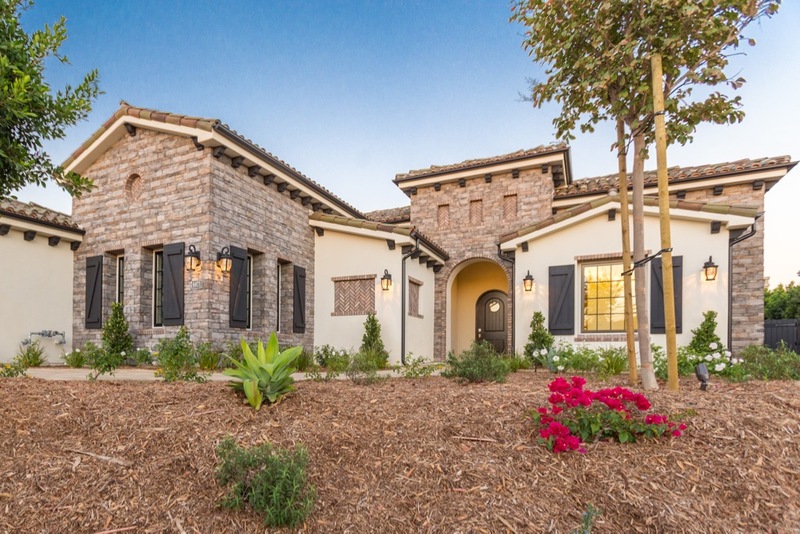 Premier Open House for our brand new home in the Del Mar Mesa! On January 14th and 15th 2017 come visit us and walk through this beautifully designed single story, 4 bedroom, 4.5 bath estate. Touch and see the unique finishes and detail that this home showcases!